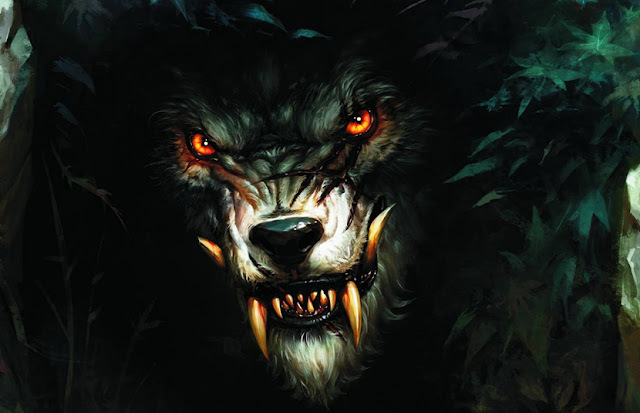 Bigben is happy to announce that they have reached an agreement with Focus Home Interactive to publish and distribute Werewolf: The Apocalypse - Earthblood. Cyanide Studio, who joined the Bigben group in 2018 and who has been working on developing the game for nearly two years, remains in charge of adapting the title which comes from the World of Darkness universe. Since the game was announced by Paradox Interactive and Focus Home Interactive in January 2017, the player community and the specialised press have shown growing interest in the adaptation of the famous role-playing game. "The intense action and desperate supernatural danger of Werewolf is a perfect fit for BigBen," said Shams Jorjani, VP Business Development at Paradox Interactive, and interim manager at White Wolf. "And this is happening at the best time, because of our renewed focus on brand management and licensing. This allows us to give our partners exactly what they need to develop amazing customer experiences in their licensed products. Video games always have been a key pillar to White Wolf's brand strategy: they're an incredibly powerful medium for great World of Darkness stories! So, we are looking forward very much to this partnership, and to many others, in the months and years ahead." Werewolf: The Apocalypse - Earthblood is the first action-RPG game adaptation of the iconic role-playing game. Become Cahal, a banished werewolf, forced to return to the aid of his endangered clan and master the devastating Rage within him to punish all those that would pollute, destroy, and corrupt our Mother Earth, Gaïa. On his bloody quest for redemption, Cahal will play a pivotal role in the Great War of the Garou against Pentex, a powerful corporation whose activities are upsetting the balance of nature.